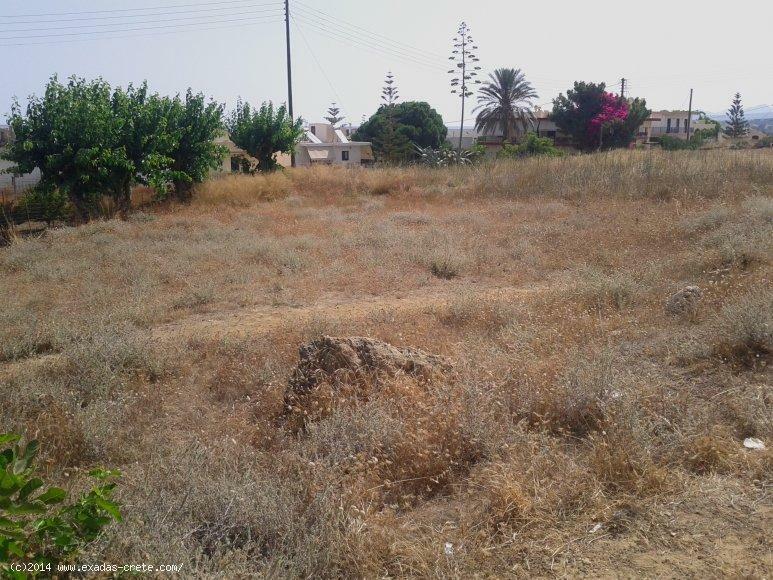 Inside the city of Rethymnon plot of 940 sq.m located on a slightly hill side, Nice Sea views! 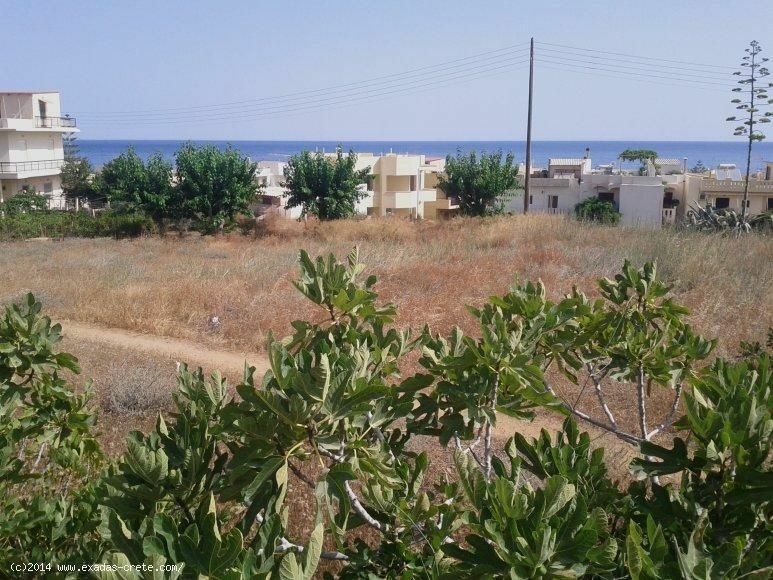 ID: 575 Inside the city of Rethymnon plot of 940 sq.m located on a slightly hill side, Nice Sea views! 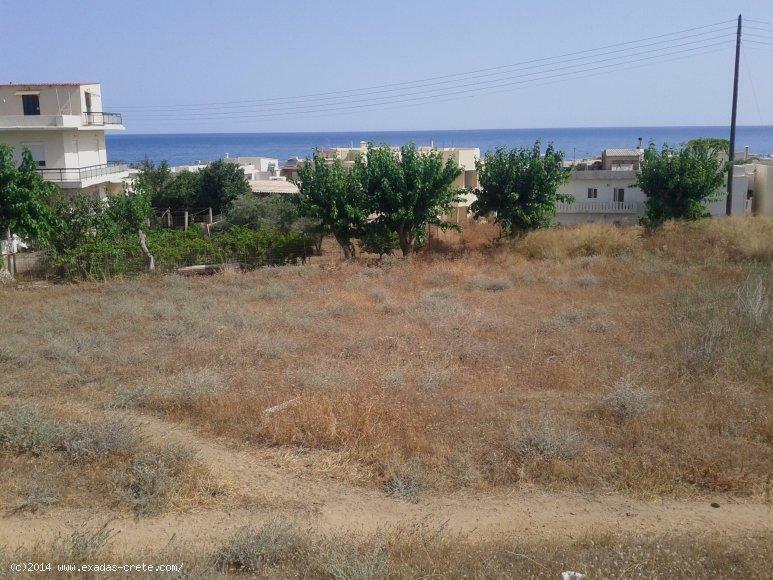 The plot measures 940 sq.m and is one of the very view at that size with such a Sea view and a good location inside the city ofRethymnon. The plot has currently building rights of 200 sq.m however as it is just outside of the city plan if it will be included then they will go at 400 sq.m at least. The property is situated at "Pervolia" providing a very short distance from the sandybeachofRethymnon(300 - 400 mtrs away) and 1 -2 kmfrom the city centre, also because of the latest walking and bicycle roads that were made you can co up to the centre without a car! The surrounding area is very beautiful as it is not overdeveloped while all amenities and facilities will be found locally. 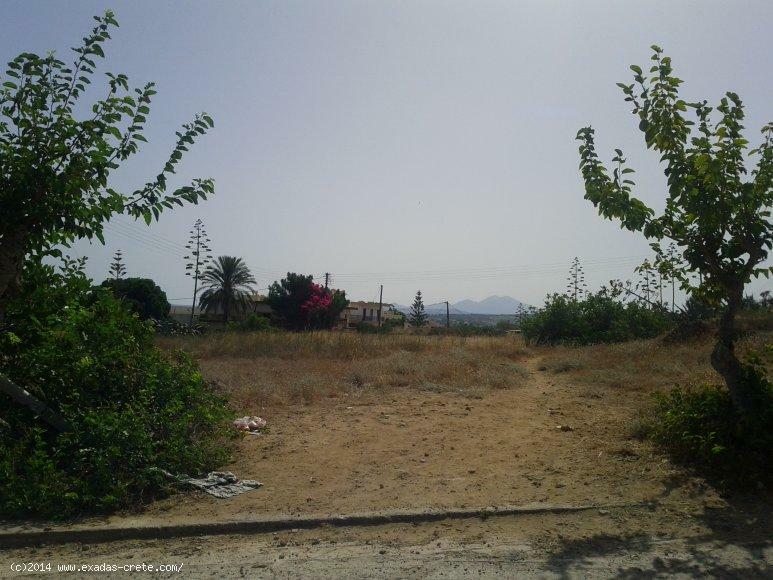 Electricity, telephone and water are already available on the plot!